Ghanaian Rapper, Sarkodie has commended his colleagues for holding a successful protest against the crippling power crisis. 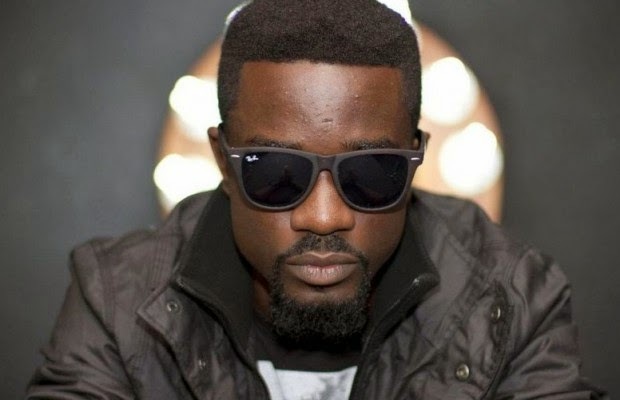 Sarkodie, who was one of the main organisers of the event and had supported Yvonne Nelson since she began her campaign on social media had to trade the ‘dumsor’ vigil to record an album with famous American rapper Ace Hood in the United States. Yesterday a bold statement was made. #dumsormuststop went from being just a social media awareness creation campaign to something we are all now proud of. History has been created, your way, our way. To Yvonne Nelson, my other colleagues who joined, and the rest of the team that put this together, I want to say a big congratulations. A rather tight working schedule in the United States made it impossible for me to be physically present at the gathering. Long live the good people of this country. Together let’s continue to push for an end to the current electricity supply crisis.